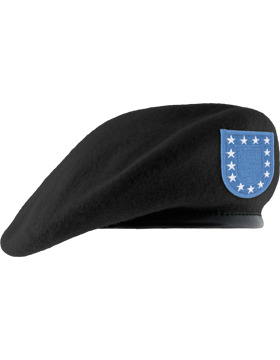 These black fitted wool fabric US Army berets are available in several sizes. They come with the US Army Flash attached. These items ship 2-3 days from date of order.